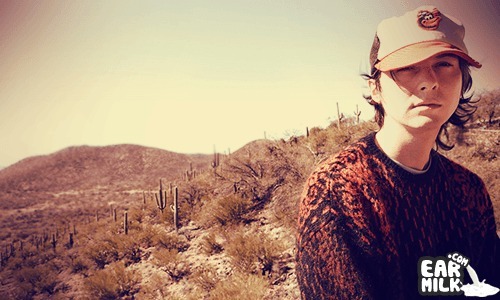 Much like his Animal Collective bandmate, Panda Bear, Avey Tare recently released dates for his upcoming U.S. tour set to begin in November. Check out the dates below as well as a video of Avey Tare's "Oliver Twist" from the 2010 LP Down There. Coast Modern bottles their angst in "Hollow Life"